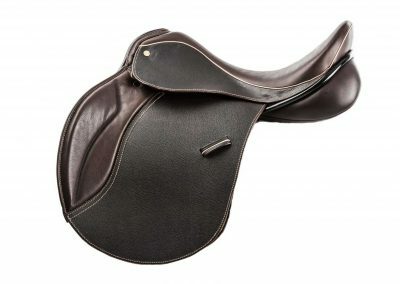 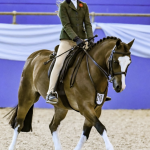 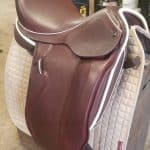 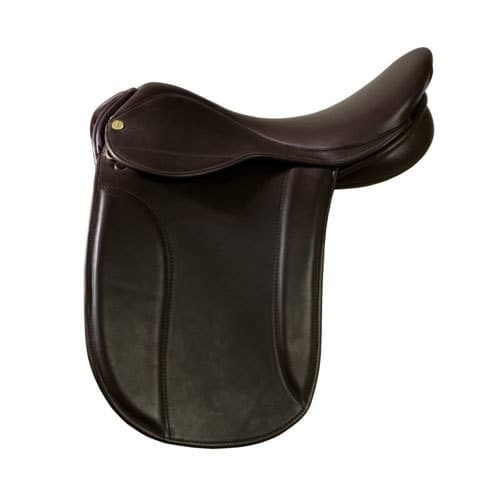 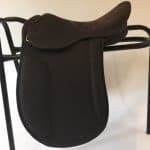 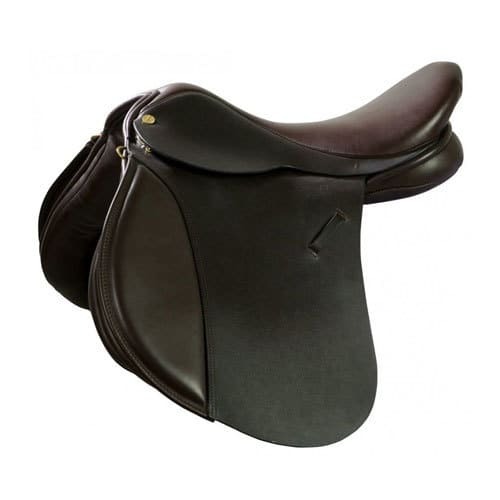 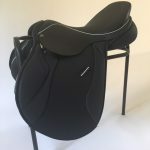 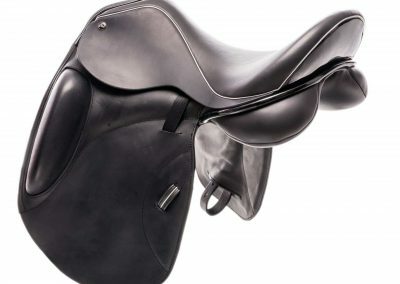 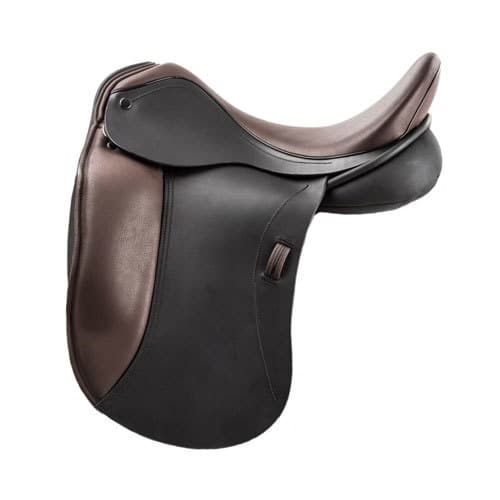 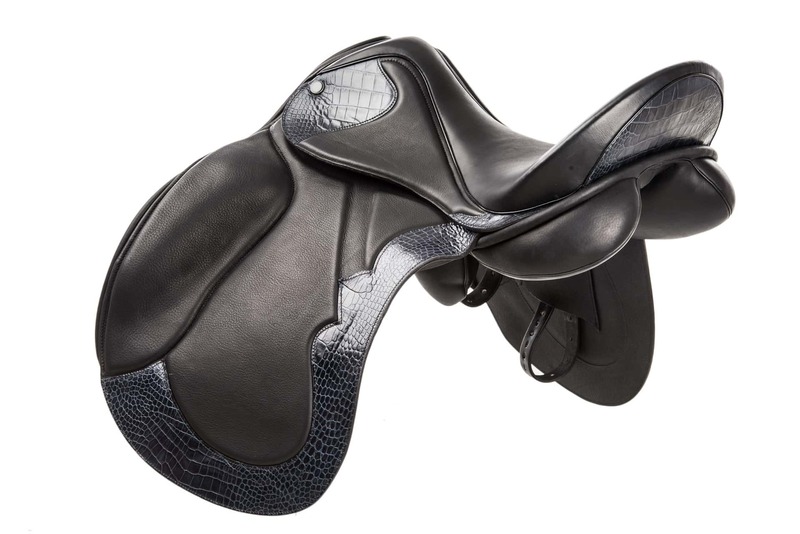 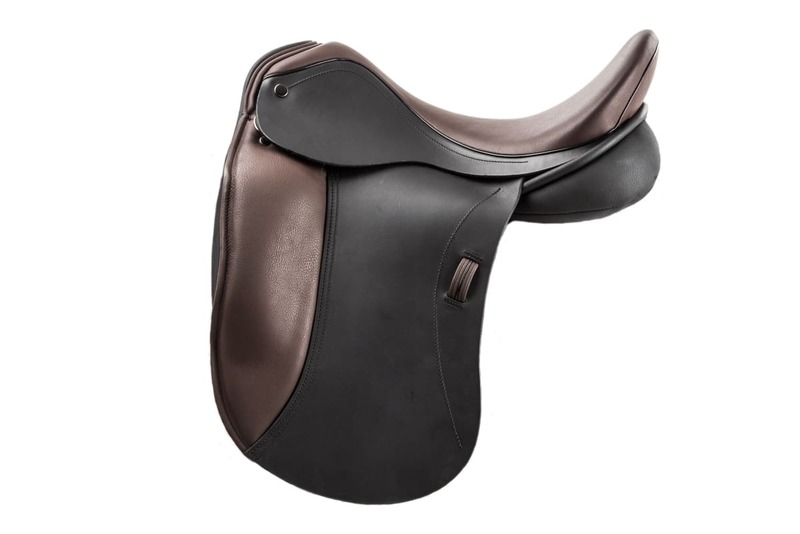 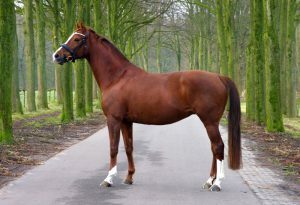 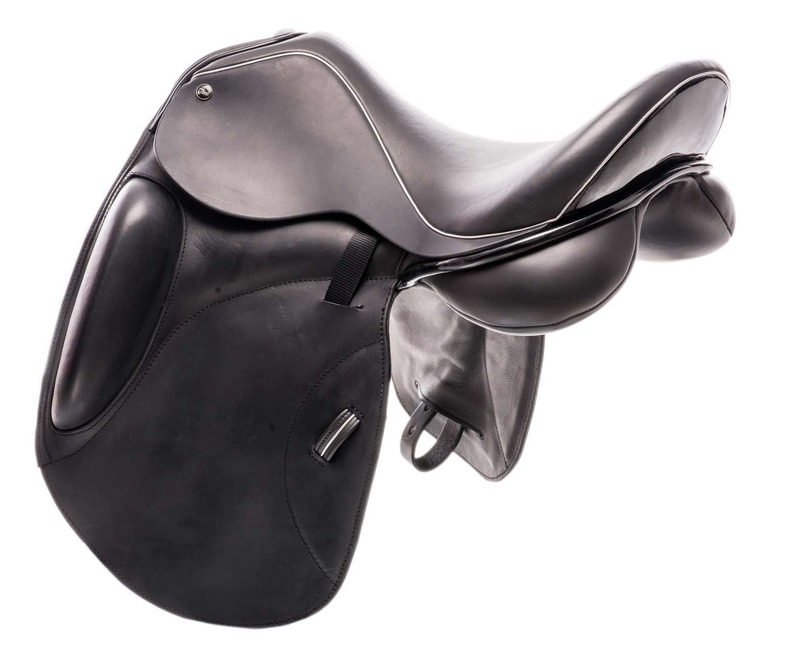 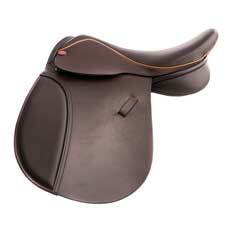 For example, you may like the seat and knee pads of the saddle in contrasting leather to create a two tone effect. 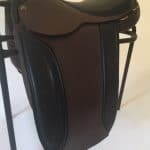 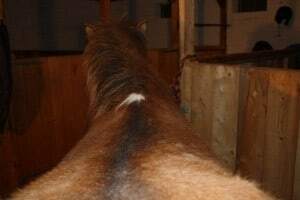 The seat and pads could also or alternatively be in calf skin. 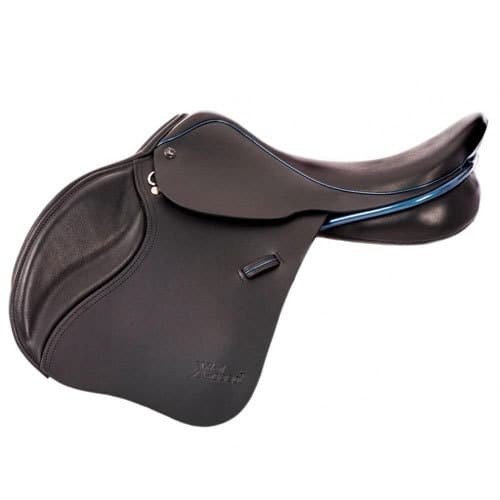 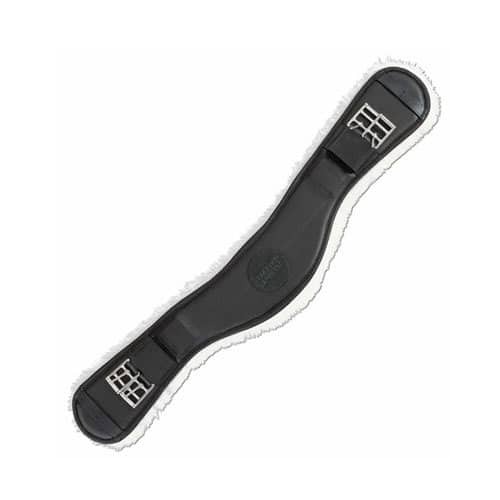 Contrasting welting looks very smart, patent leather welting very elegant. 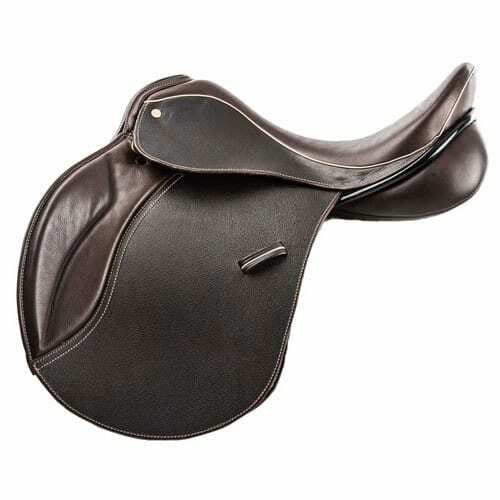 Sponsor’s and team logos and personal designs can be embossed, stitched or stamped into the leather. 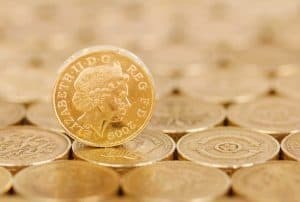 We can also offer you bling! 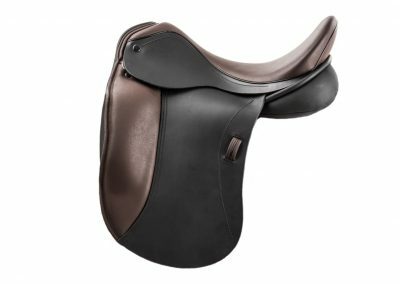 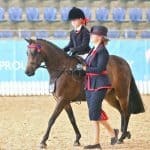 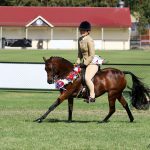 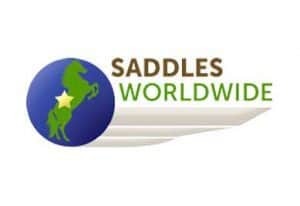 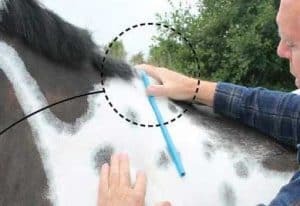 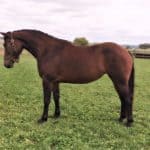 You can have your saddle decorated with appliqued crystals and diamante, for example on the pommel and/or cantle of a dressage saddle. 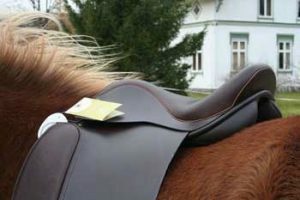 Brass plaques are another option. 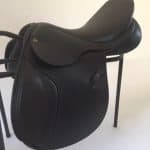 Prices vary but please get in touch to have a chat about what you would like and then we can give you a quote.